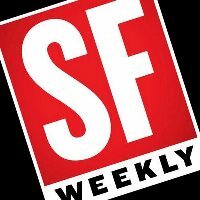 Peter Lawrence Kane has joined SFWeekly as arts editor and SFoodie as editor. Kane has contributed to the outlets over the past two years, as well at MSN and The Bold Italic. 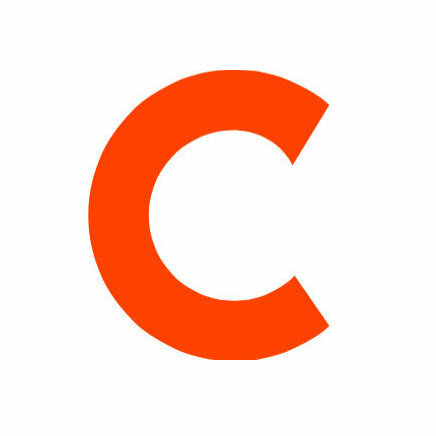 Keep your eye on the latest in food, dining and art in San Francisco by following SFWeekly and SFoodie on Twitter here and here.